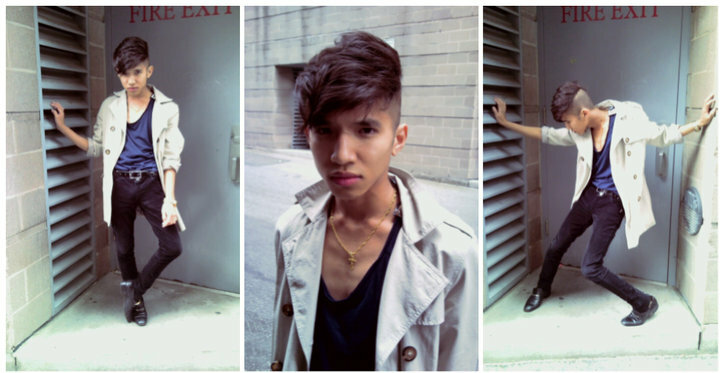 I was recently asked to be a hair-model for Jason Manzano and I agreed to it. This photos were taken using a camera-phone while waiting for our turn to shoot. You remind me of Cassie in these photos! I love this look! I cannot wait to read more about this subject in the future!